One of the things that made Snapchat so different from the other social networks is the fact that you can add your friends and create a community through rather particular methods. If on Facebook the only way to which you can add someone as your friend is by searching for them and choosing “Add Friend”, on Snapchat, there are several other ways through which you can create a friends list. The one we’re talking about is the Snapcode. 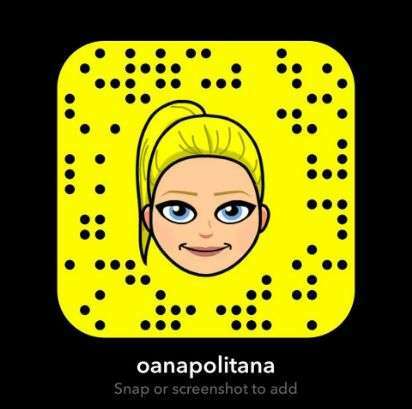 The Snapcode represents the unique QR code each Snapchat account has and which is used by snapchatters to promote their account and let other users easily add them to the app. The feature was added in 2015 in order to make the process of adding friends work more effortlessly. 2. How to find yours? Your Snapcode represents the yellow frame around your profile picture in a ghost shape and you can get your code either on mobile or on a desktop. 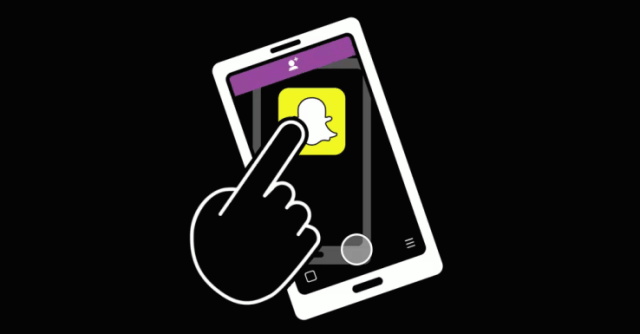 On mobile, simply access Snapchat and swipe down to reveal your Snapcode. If you want to save it, tap on it and then choose “Download Snapcode”. You can find your Snapcode in your photo gallery. If you’re next to the person you want to add as your friend, you can ask them to open their code in the app. Then, by pointing your Snapchat camera at it and holding on the screen, you scan and add them by tapping on the “Add Friend” button. If you are not with your friend, you can ask them to screenshot their Snapcode and send it to you. The next step then is to scan the code within the app. Then, wait for your friend to add you back. Remember, sometimes you might not be able to send snaps to a friend unless he adds you back. You can modify the settings for whom you can receive snaps from, in the “Who can…” tab in your Settings. 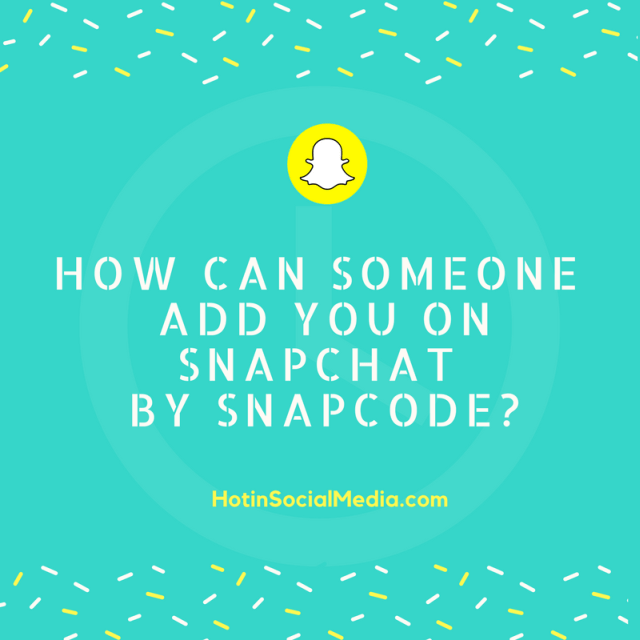 If you want to add the account of a brand or of a person which has its Snapcode on the Internet, simply save the picture with the Snapcode and follow the next steps to add them to your friend’s list. After saving the photo on your device, swipe down and choose “Add Friends” then “Add by Snapcode”. Then, simply choose the photo containing the Snapcode and add them. That’s it! Isn’t it pretty easy? Now, off you go! Start adding your friends’ Snapcodes!